All patients should take whatever steps are necessary to maintain a healthy body, from head to toe. However, when a woman is pregnant, health maintenance becomes even more important. It is well known that a healthy lifestyle of proper nutrition, adequate physical activity, and regular doctor check-ups can promote a healthy pregnancy. But many women don’t understand the importance of oral health care. General dentistry services help patients maintain good oral health and avoid dental problems such as cavities and gum disease. Oral health has been linked to overall health (and particularly heart health), and good health has been shown to be important in the promotion of a healthy and full-term pregnancy. By understanding the link between dental care and pregnancy, Dr. Stephen Lipman can help our Windsor patients get the dental services they need to maintain good oral health throughout pregnancy. In general, patients are advised to schedule dental exams and cleanings twice a year, every six months. During pregnancy, patients will attend at least one dental appointment. Pregnant patients may feel tempted to skip their routine dental appointments during this time. Some patients feel too tired or nauseous to attend dental appointments. Others may avoid professional dental care because they think they will be too uncomfortable during the appointment, while others fear that dental care is unsafe during pregnancy. As harmless as it may seem to miss dental appointments during pregnancy, patients should know that professional dental care is particularly important during pregnancy. When a woman is pregnant, she is more likely to suffer from oral health problems such as gum disease. This is a progressive condition that can result in swollen gums, gum recession, and loose teeth. However, the greatest danger of gum disease for pregnant women is that the condition has been shown to increase the risk of early labor and low birth weights in babies. Regular dental services can help women maintain a clean and healthy oral environment to prevent dental problems. Should oral health problems arise, early treatment is key to preventing serious damage to a patient’s oral health. Although dental care should be continued during pregnancy, Dr. Lipman understands that safety and comfort are a concern for pregnant patients. We will take all precautions necessary to ensure that dental care is safe; we will avoid taking dental X-rays unless they are absolutely necessary to treat a serious dental problem. We also provide patients with amenities to help them stay as comfortable as possible throughout treatment. As an added precaution, we will delay any unnecessary dental care (including elective cosmetic treatments) until after a woman’s pregnancy is complete. We always make the comfort, safety, and satisfaction of our patients a top priority. 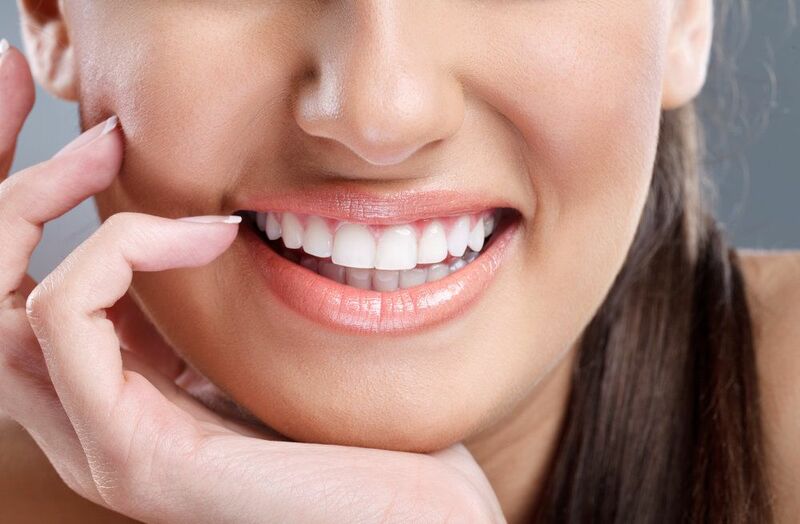 General dentistry services are extremely beneficial to a patient. With professional dental care, patients can maintain a healthy and attractive smile and help to ensure full-body health. If you are due for a routine dental exam or cleaning, schedule an appointment with Dr. Stephen Lipman at your earliest convenience. You’ll be glad you did.